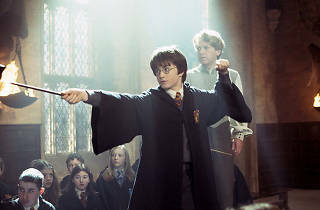 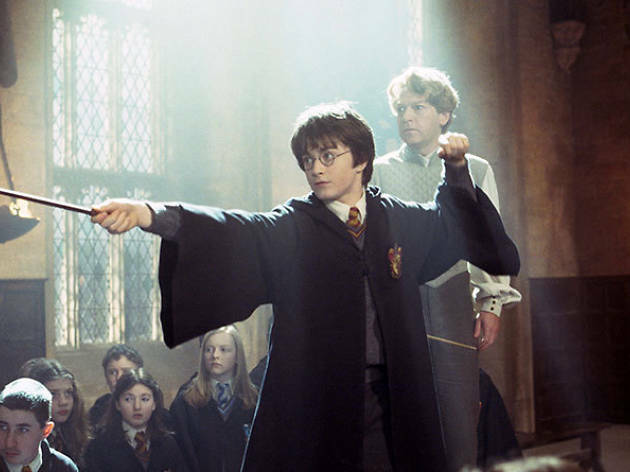 The International Forum is a pretty magical place to watch a movie, which makes it the perfect venue for this pair of special Harry Potter screenings and live scores. 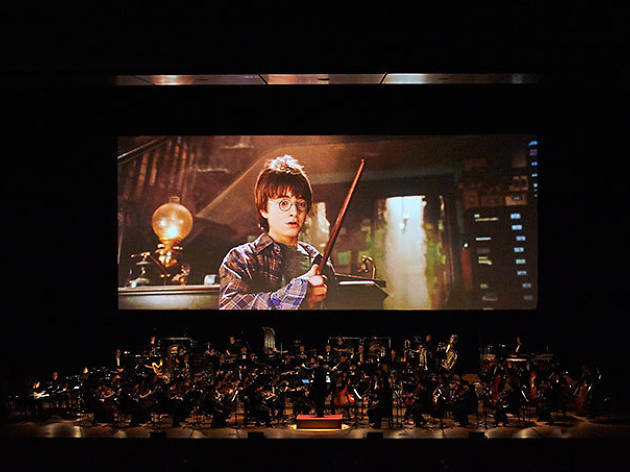 Watch the second film in the beloved series on a giant screen while the Tokyo Philharmonic performs every note from the movie's whimsical John Williams score. 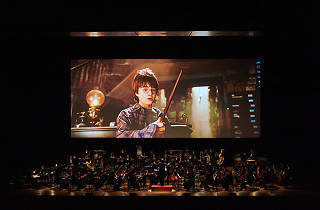 Composer Justin Freer conducts what's sure to be a magical night.